I had heard so many horror stories of the border crossing into Honduras that I was seriously considering traveling over a “blind border.” But I decided that might be more horrific if I was caught and fined a large sum of money. 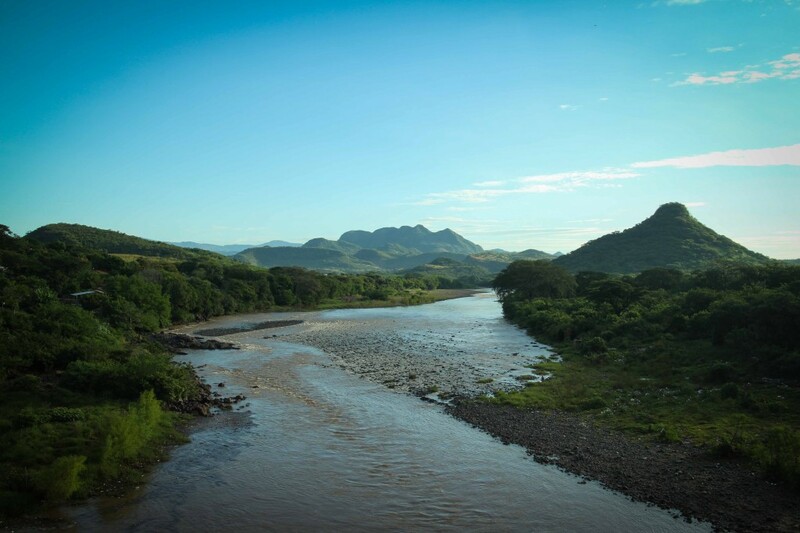 So to hopefully avoid some of craziness of the El Amatillo crossing, I wanted to get as close to the border the night before then cross very early the next morning. I left San Salvador just before 4pm and knew I would have a little over an hour of sunlight to get to Santa Rosa de Lima, the closest border town. By the time I reached San Miguel I was only 30 minutes away but it was already getting too dark. I pulled over at the first motel as I entered San Miguel. The Royal Crown had a nice lighted sign and a large wall and gate. So it has secure parking. 1 out of 3 criteria so far. I pulled up and asked how much for a room for the night. $20. Ok, that’s not so bad. So I checked out the room and realized I had pulled up to a love motel or a no tell motel. By now it was completely dark and I didn’t want to ride anymore. I paid the $20 and laughed. There were a few nice amenities to this no tell motel. First, my room had it’s own garage. Inside the room it had speakers in the ceiling and a volume control on the wall that controlled a built in soundtrack. I was loving the 80s power ballads, 90s R&B, and the smooth Spanish love songs. With fast wifi I was able to call my friends and my mom. All with that sweet soundtrack playing on the speakers. To get to the border before the chaos began, I was on the road by 5:30am. 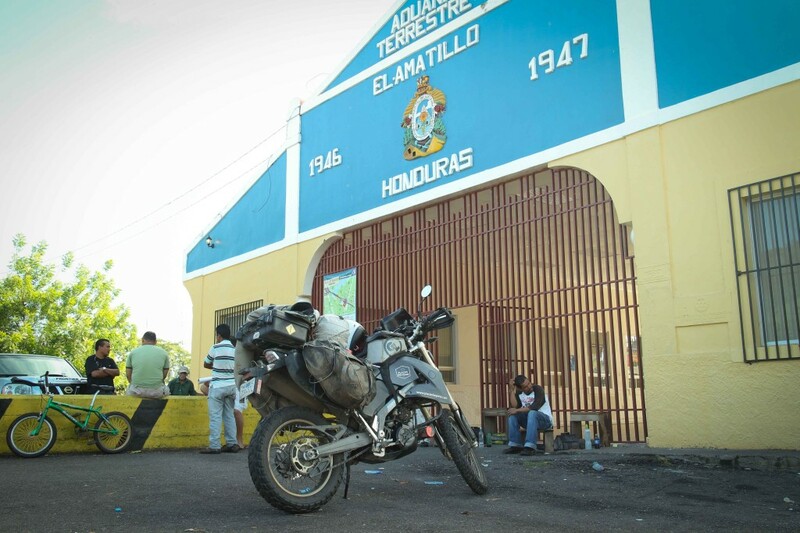 It took about 1 hour to reach the El Salvador side of the border. 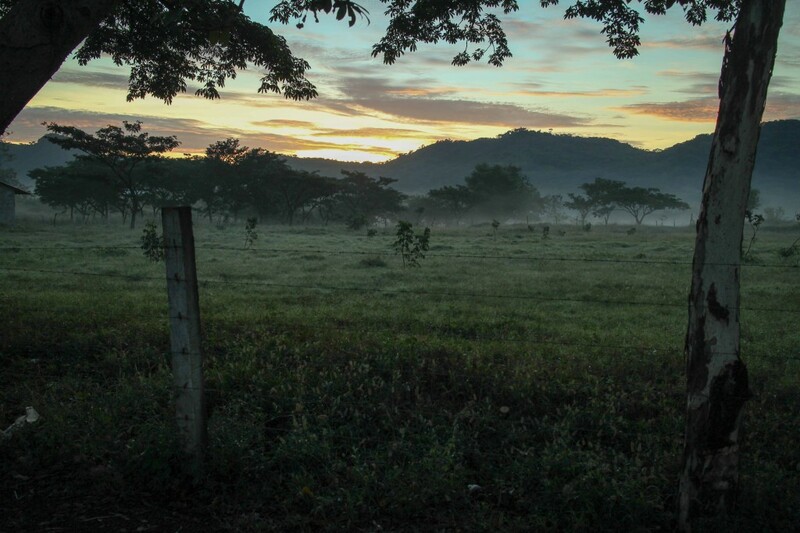 It’s easy to leave El Salvador. 15 minutes to exit. Most of that time was spent telling helpers I didn’t need their help. I crossed over the bridge and officially entered Honduras. This is where the fun begins. But by fun I mean insanity. I was there early enough that I was the only person in customs so I thought this would be easy. 22 photocopies, $38, and 75 minutes later, I was allowed to leave. 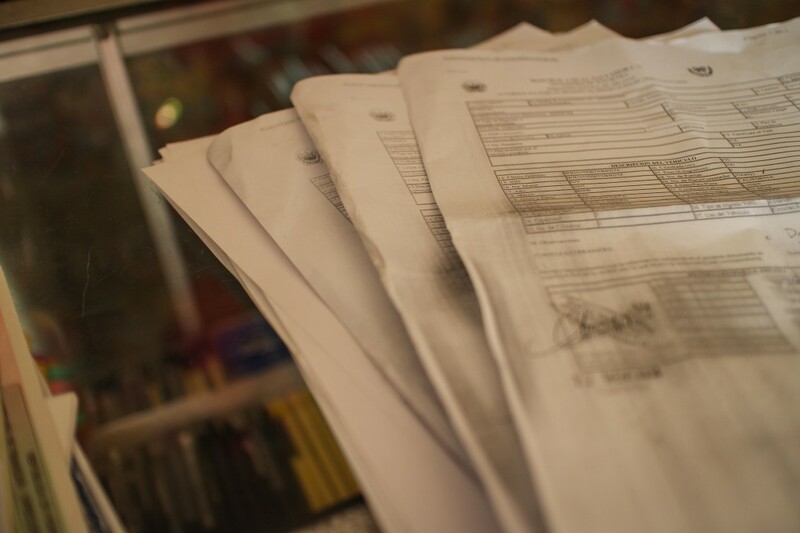 Honduras makes you get photocopies of 7 documents. 6 of them need 3 copies each and 1 needs four copies! I forgot to add in the $2.50 for copies. I can easily see how if there was even 1 other person in line this process would turn into a 3 hour process. Since I was expecting the worst, I was happy to be through customs in an hour and a half. 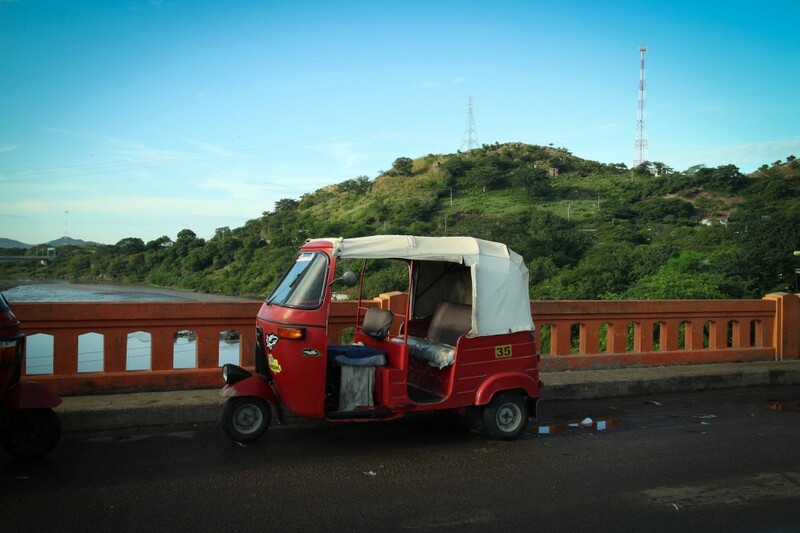 Thanks to LifeRemotely for their detailed blog post on crossing this border.